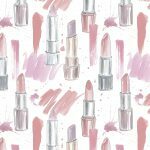 We all have those times where we want to channel our inner glam goddess, and there are some beauty essentials we absolutely need to keep us up to our standards. Like a dramatic eyeliner to help us achieve that vampy cateye, and a pigmented lipstick to make a statement look. Don’t forget about adding some out-of-these-world shimmer to your look too. For that reason, you can’t go without a glitter eyeshadow palette in your purse. Here are the best ones to help you achieve a natural glowing complexion, a bombshell look for nights out, and everything in between. To help you achieve your best look, we’ve selected the best palettes that feature shimmery mica stone instead of plastic glitter for the most luxe look that’s healthy for your skin. These palettes also all get major bonus points for their use of natural and organic ingredients that ensure long-lasting flawless wear and skin. Here’s a makeup palette you’ll want to wear for all occasions, from your first dates to luxe bridal occasions. 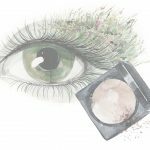 It features 3 highly pigmented shades in warm metallics, as well as a super shimmery highlighter and blush to complement them, all pigmented with fruits. This rose gold treasure won’t disappoint! This glitter palette features ten celestial-inspired shades for a one-of-a-kind look. 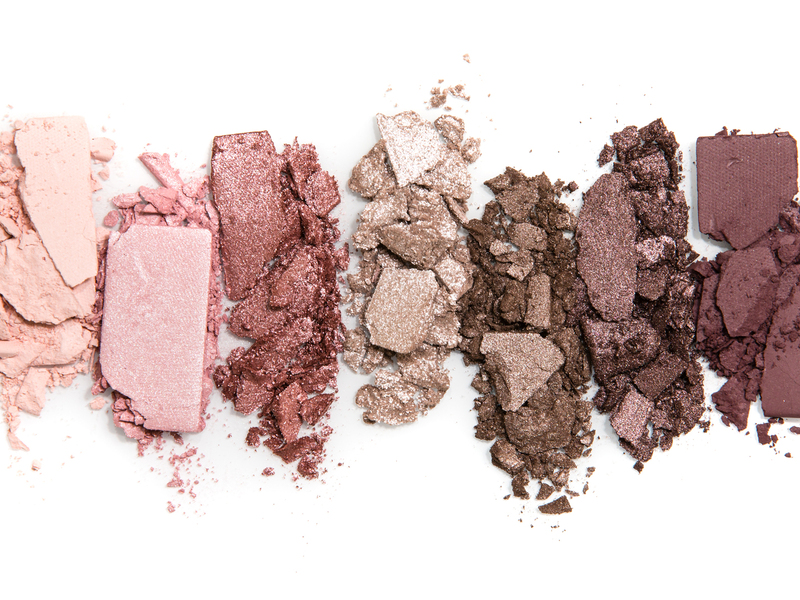 At the same time, these shades are super wearable too, and give you endless magical combinations to experiment with. 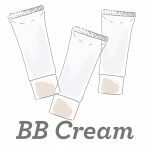 Don’t forget about the soothing coconut extract in the formula too! The drop of these palette really set the bar high for glitter eyeshadow palettes. It’s easy to see why from first glance. 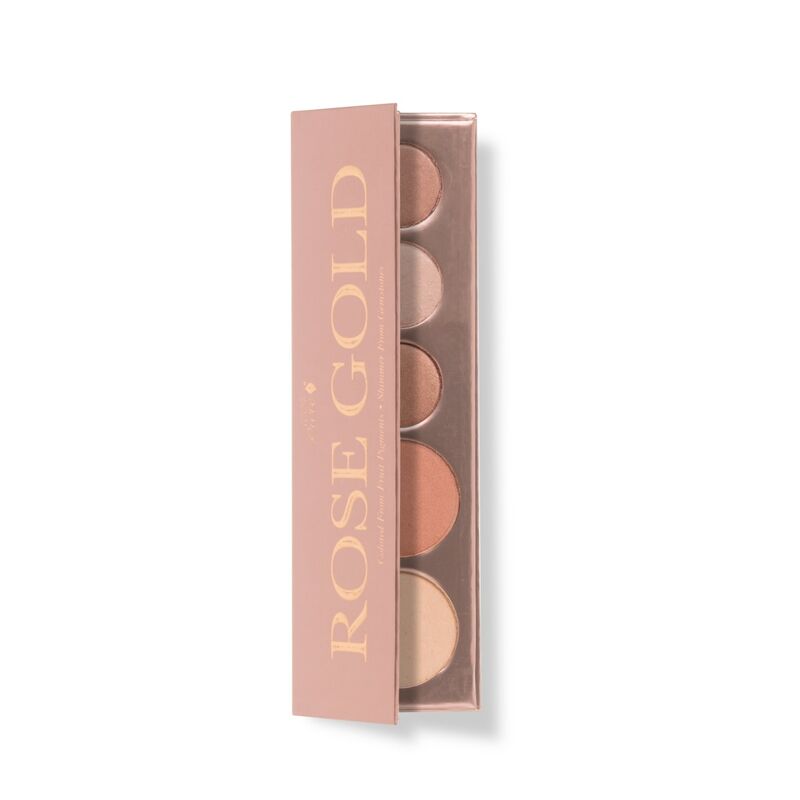 It boasts 12 romantic shades that are perfect for day and night, and complement a range of skin tones. It actually contains rose quartz powder too to help perfect the appearance of skin and channel the good vibes. Time to amp up the drama? This sleek compact palette offers some serious metallic shades for the ultimate nighttime look. 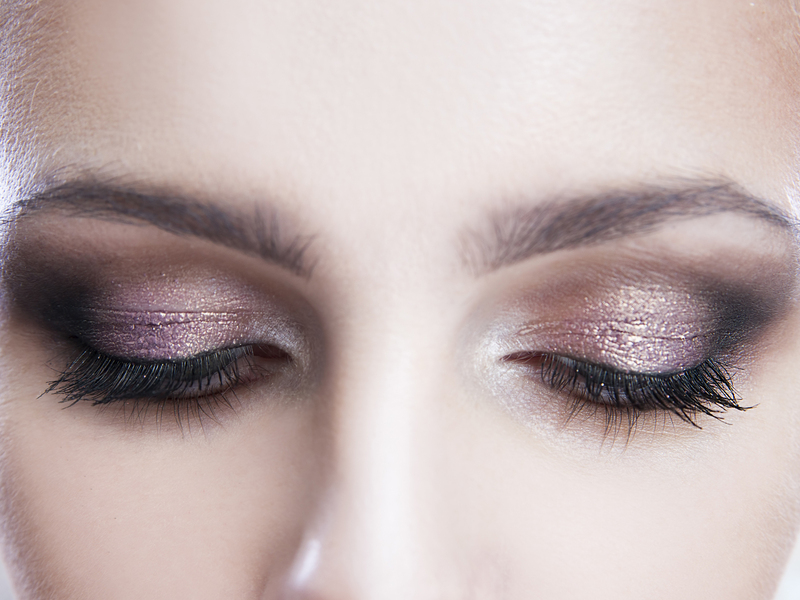 Thanks to jojoba oil, these shades are all super blendable across delicate eyelids. We can’t say no to starry purple and sparkling pink. They truly were a duo made in eyeshadow heaven. These glitter shades contain just the right amount of iridescence for an enchanting celestial look. Check out the soothing cucumber extract too to help brighten up tired eyes. Here’s another goodie for you pastel babes out there. It comes in four lustrous shades to help you channel your inner angel. Apply dry for a subtle bit of luminosity, or with a wet brush to get some serious glitter. Contains sea fennel extract to soothe your pretty eyes. Caught yourself staring at all the eye candy above? We promise you’ll have endless fun creating a signature look with these glitter eyeshadow palettes. Stay in touch with us, as we’ll be adding more to the list above as new glitter eyeshadow palettes hit the market!